As the dry wet depart of toilet, shower room has become consumers must consider when decorate toilet sanitary ware products, about cuts the frequent accidents of shower room, however, many consumers to shower room love-hate relationship, hesitating. "How to avoid injury to consumers, to consumer 100% safety shower environment?" Brand as a representative of the safety of shower room, shower room of revolutionaries, katine said he have made a breakthrough in the shower room! Katine said he believed that through preliminary, prognosis, two main methods to solve problems the industry! And with Finland toughened furnace steel processing, let toughened glass explosive issue. Only is to improve the level of glass and steel can only be part of the solution, because there are many factors which can cause glass explosive, so how do you ensure that glass explode in time, consumers also can absolutely safe? 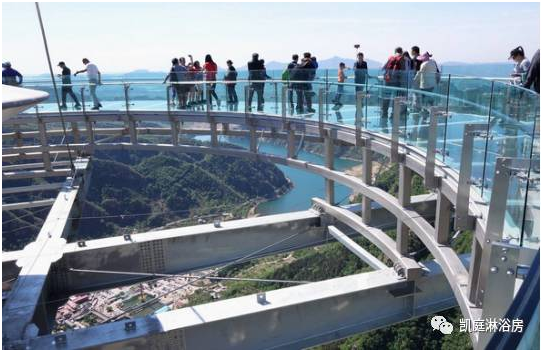 Katine said he attention to the current domestic scenic road bridge, the rise of glass glass observation deck, it is well known that the tourists as the scenic area, adopting the seemingly "fragile" glass material, is how to ensure the security of the tourists? 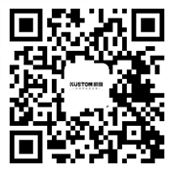 Katine said he shower room, creativity will be introduced laminated glass shower room areas, widely used in prognosis of laminated glass technology, completely solve the problem of explosive injury, let family from explosive damage! Pay attention to safety, choose katine said he! In order to "Thanksgiving, integrity, pragmatic, innovative" as the brand concept, for the global consumers to create safe, comfortable, let a person touched of shower space experience. Katine said he products are exported to Asia, Europe and the United States more than 20 countries and regions, with the enthusiasm and dedication of katine said he has won the recognition and respect.